Don’t have ongoing support needs? Don’t worry, you can order a single, small WordPress fix here. Or any other small development fix you can think of. 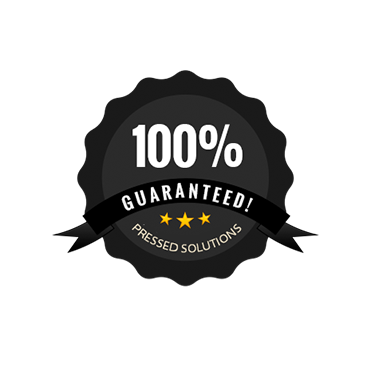 If you aren’t sure if it’s covered, please ask us on Live chat below or email us at support@pressedsolutions.com. Or just go ahead and order, if we can’t complete the job, we’ll give you a full refund.